Leave a review for EVRS Cabinet! 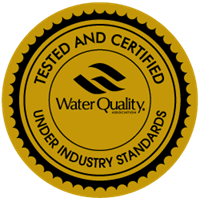 At Evolve® we provide advanced water softening systems that perfectly resolve your issues, including space. 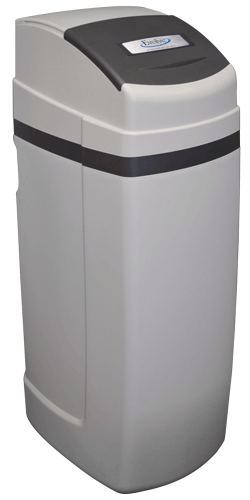 With the EVRS cabinet, you have access to the same adaptable IQ2 technology that helps you save money on salt and water, all in the convenience of a compact cabinet unit. 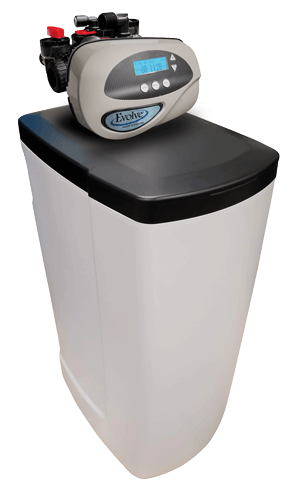 To learn more about our cost-saving EVRS water softeners or about our compact cabinet units, contact your local dealer today! The EVRS series efficiently eliminates foul odors, improves water taste, and enhances the performance of your appliances by removing mineral buildup and hardness. This system also reduces its salt and water usage without sacrificing performance, which saves you money! Our cabinet unit allows you to harness this efficiency in a limited amount of space, as the brine tank is placed inside the water softener, so it can fit perfectly underneath stairs or inside of closets.